PSD to Joomla, Web Designing, Web Development. Do you have an excellent template design ready but don't know how to convert it into a Joomla template? Or is the entire website design ready in PSD format but you are unsure about how to upload it to your Joomla-based CMS? 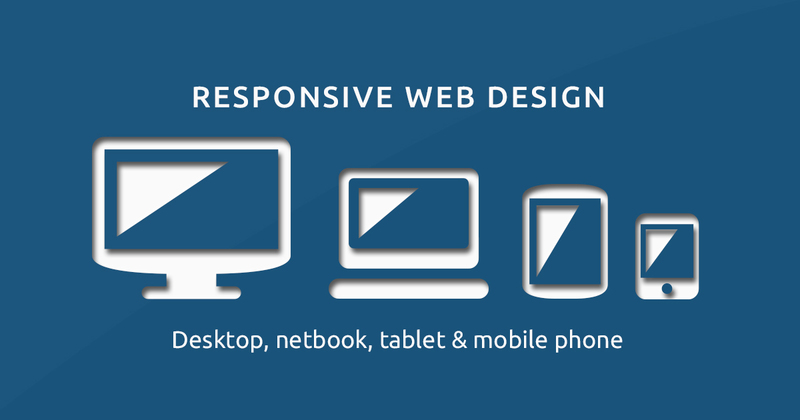 Don't worry, we have a solution for all your web designing needs. 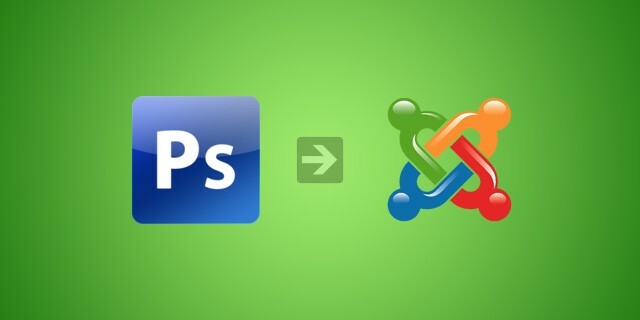 We offer the fastest PSD to Joomla conversion service at a very competitive price. The entire process is as simple as you send us the PSD file and we'll send it right back to you in the Joomla format that you desire. We perform standalone conversion services as well as take up end-to-end web development projects with PSD to Joomla conversion as an integral part of the service. You can rely on us to deliver enahnced websites that have a rich layout and stream easily, ensuring top-notch user experience.